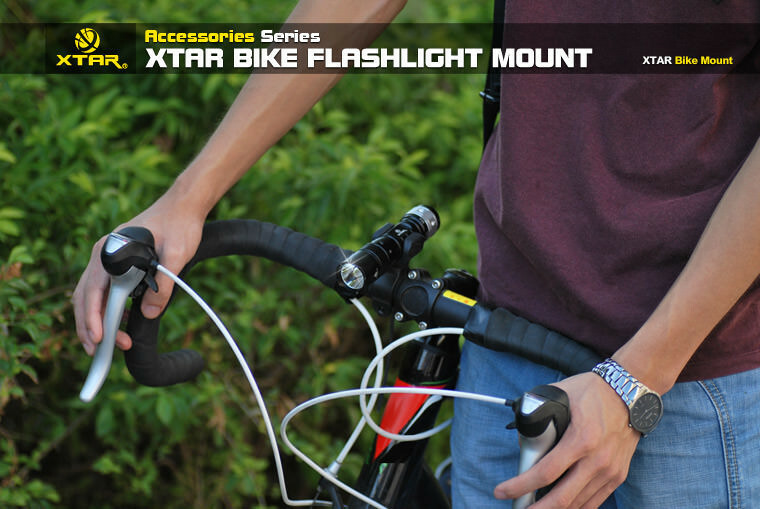 Bike Torch Mount XTAR bike mount is specially designed for mounting flashlights to bikes. 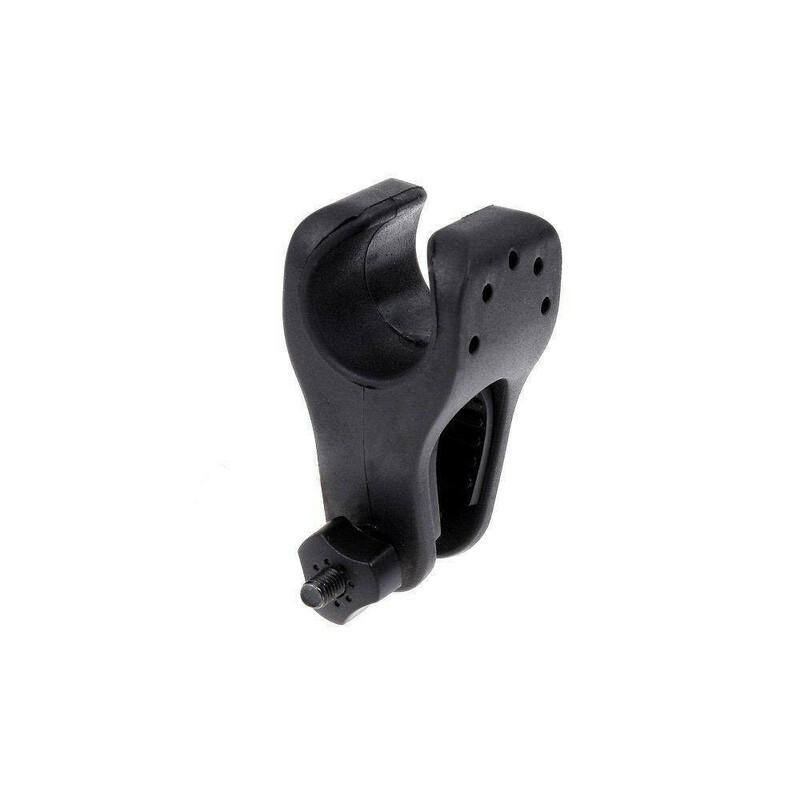 It is suitable for 24mm to 27mm diameter flashlights and lasers. The bow bayonet securely attaches flashlights making night rides safe! Its simple design makes it easy to operate on any bicycle. 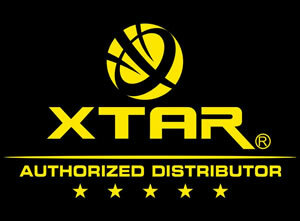 XTAR bike mount is specially designed for mounting flashlights to bikes. 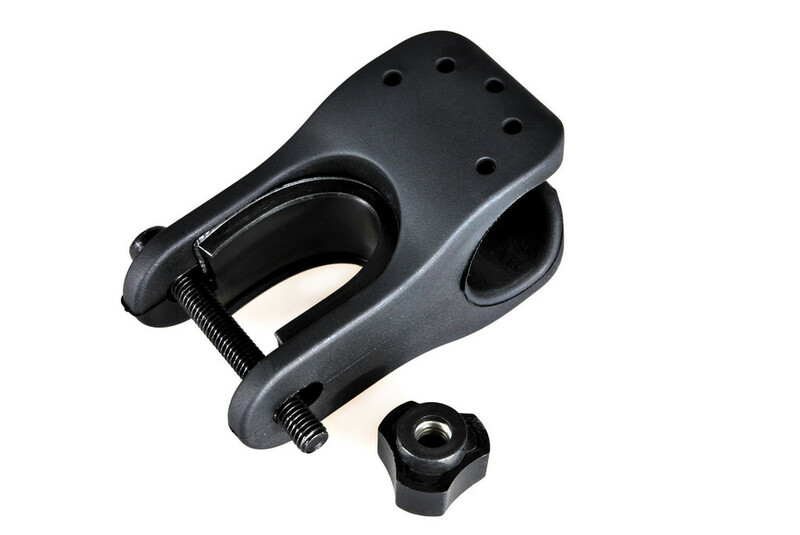 It is suitable for 24mm to 27mm diameter flashlights and lasers. The bow bayonet securely attaches flashlights making night rides safe! Its simple design makes it easy to operate on any bicycle.